In previous articles, we have shown you how to install applications on Debian based Linux distributions using apt-get and we have also shown you how to install applications on Red Hat based Linux distributions using yum. In this guide, we will show you how to install packages using the command line within Arch-based Linux distributions such as Manjaro. This will return a list of all the applications on your computer and their version numbers. The above command will show you the changelog for octopi if it exists. If it doesn't exist a message will be displayed telling you that no changelog is available. The above command shows you all the files that are installed as dependencies to other packages. This will show you all the orphaned dependencies installed on your computer. An explicit package is one that you actually chose to install as opposed to a package that was installed as a dependency to other packages. This will list the name of the group followed by the name of the package. This returns the package name and the path to files that it owns. You can specify multiple packages after the -l.
Packages installed using yaourt such as Google Chrome will be listed using this command. This is the inverse to the previous command and only shows packages installed via the sync databases. This will return a list of packages, their version numbers, and the latest version numbers. You may need to use the sudo command to elevate your permissions for this command to run. Alternatively, switch to a user with elevated permissions using the su command. 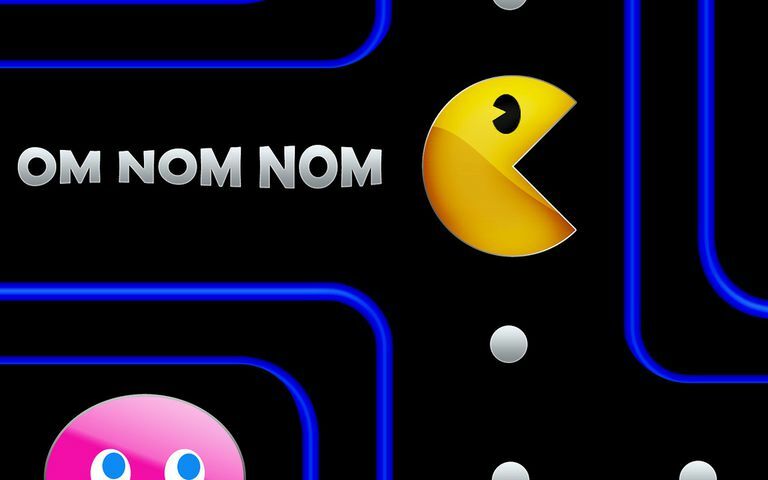 Installing a package with pacman will automatically download and install any dependencies. You can also install a group of packages such as a desktop environment like XFCE. You can choose to install all the packages in the group by pressing return. Alternatively, you can install individual packages by providing a comma-separated list of numbers (i.e. 1,2,3,4,5). If you want to install all the packages between 1 and 10 you can also use a hyphen (i.e. 1-10). The results will be a list of all available packages matching the search criteria. This should be used prior to running the upgrade command. It is also useful to run this if you haven't done it in a while so that when you search you are getting the latest results.